Not only has the workmen here worked for a countless number of years within the industry, and we have followed the trends and learned pretty much all there is to know about the trade, about the service and products, as well as what people need. 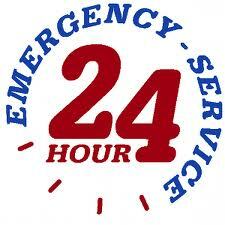 What this dedicated locksmith team have found during their long run of helping people with their key, lock and security issues, is that one of the most vital services in our arsenal, is the emergency lockout help that we offer 24 hour a day. Dialling our number when you are in need, is simple and will save you plenty of stress and hassle. One of our quick and efficient locksmiths will be on site faster than you know it and you will be assisted in the most efficient and friendly way possible. The locksmith will always have spare parts and locks with them if the case is that that the lock needs to be fixed or changed, so that you don’t have to add additional inconveniences to resolve your issue in full. We understand that panic is just on the doorstep for many who find themselves in such a scenario and if you are one of them in the present, don’t hesitate to give your locksmith a call now and we’ll be on our way to where you are shortly. Other services and products are of course also available for this vastly experienced guys who stand at your service with what you need when you give us a call, quotes are competitive and products guaranteed. The range of services supplied by the wonderful employees are wide, varied and of course flexible, and you can get in touch at any time should you stand with an emergency on your hands. We would like to recommend that you keep our number safe, even if at the present you aren’t in need of our services. Situations like lockout scenarios don’t occur on a schedule, and having added the number to your phone book has the potential to save you a bucket load of trouble in the future. The emergency service that your rapid emergency locksmith Sheffield lockout service provides is highly appreciated by those who have made use of it in the past. The number of people we have assisted through their difficult situation with happy resolutions is larger than one would care to count, and the great feedback from happy customers is something that we take to heart. Being able to assist in stressful times and help local people to get on their way with their commitments or to get their well deserved and longed for rest is something that we love to do, which is part of the reason why being available 24 hour of every day is part of our practice. If you are in need of answers to your lock, key and security questions or if you seek advice on how to improve your situation, feel free to give us a call at any time. On our locksmith home webpage there are also a collection of great tips on home security as well as pointers on how to become more aware of your own security habits. We are always happy if we can help someone with our expertise, another reason to why we always keep prices competitive and accommodate for your your convenience when we supply our services. 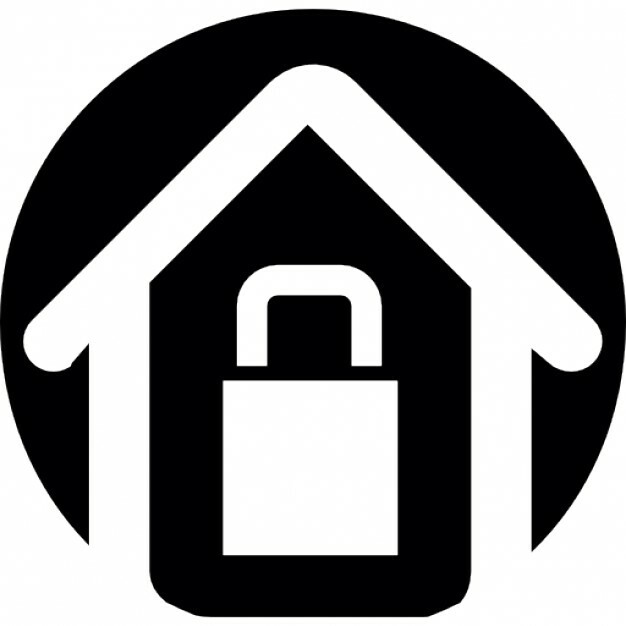 ← How can I make sure my new home is secure?